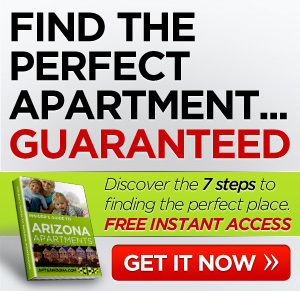 These 1, 2, and 3 bedroom apartments for AZ rent offer amenities such as fully equipped kitchens, walk-in closets, fireplace, and balcony, deck, and patios. 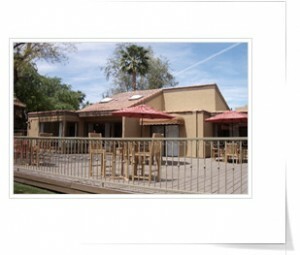 You will find a pool and spa, and fitness center for your fun. Pet friendly and wheel chair accessibility, make Lakefront at West bay a wonderful choice. Breed Restrictions Apply, maximum 60lbs. $300 non-refundable pet fee. Monthly pet rent depends on size. Beautiful lakefront living. Minutes from I-60, I-10 and the 101, this convenient location; plus lakefront views, makes Lakefront at West Bay a must see. Relieve daily stress by taking walks around the lake, fishing or feeding the ducks. Lose yourself in the surroundings, then come home to paradise at Lakefront at West Bay. What more could you ask for? How about you? 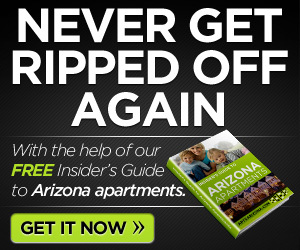 Any luck finding apartments in Arizona rent? Comment below.